Mr Wood has specialised in corporate advisory, company secretarial and financial management services professionally since 2011. 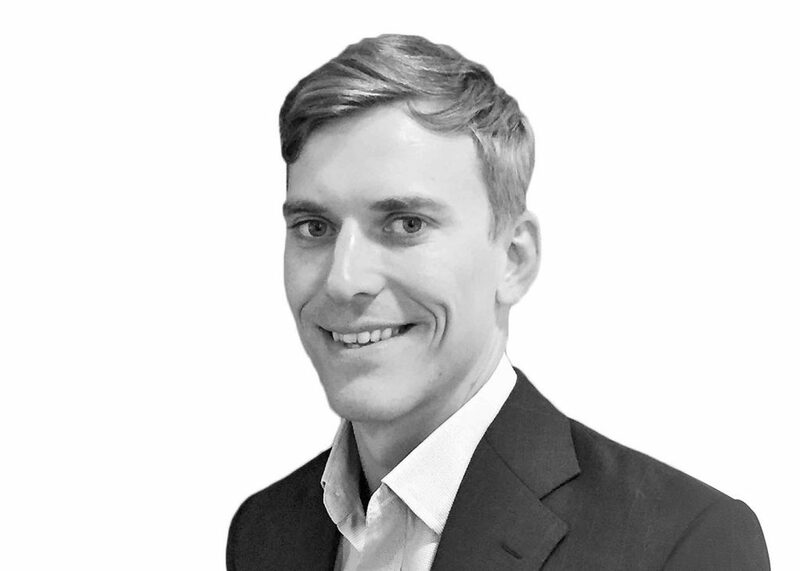 Steven is a Chartered Accountant, and has been involved in various private and seed capital raisings as well as successful ASX listings, whilst also providing company secretarial and financial management services to both ASX and unlisted public and private companies. Mr Wood started his career in the Perth office of Pitcher Partners where he spent several years in their corporate re-structuring division.